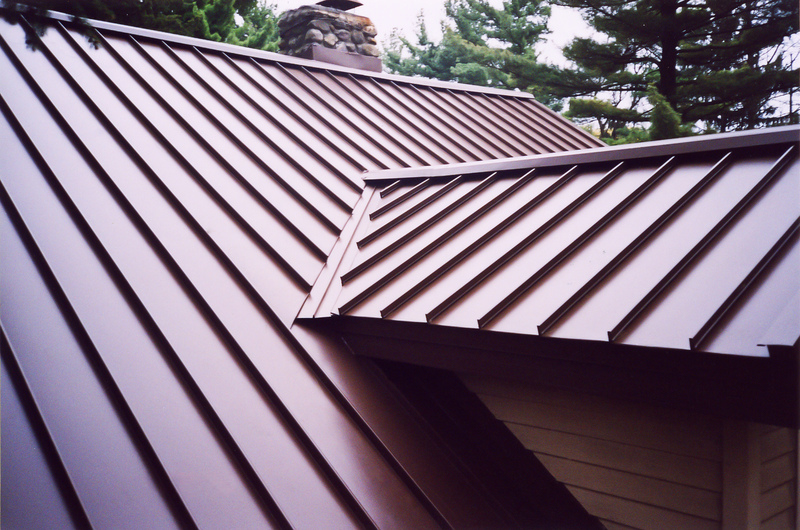 Isaiah Industries, Inc. is a leading manufacturer of specialty residential metal roofing. 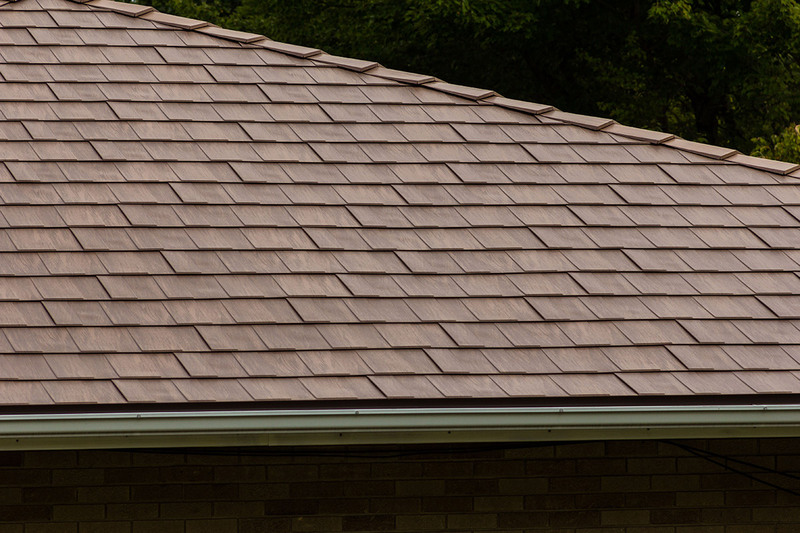 Since 1980, our products have been used on thousands of homes of all types and sizes across North America, Japan, and the Caribbean. Over the last few years, we have watched the tiny house boom and have been approached by many builders of tiny homes. 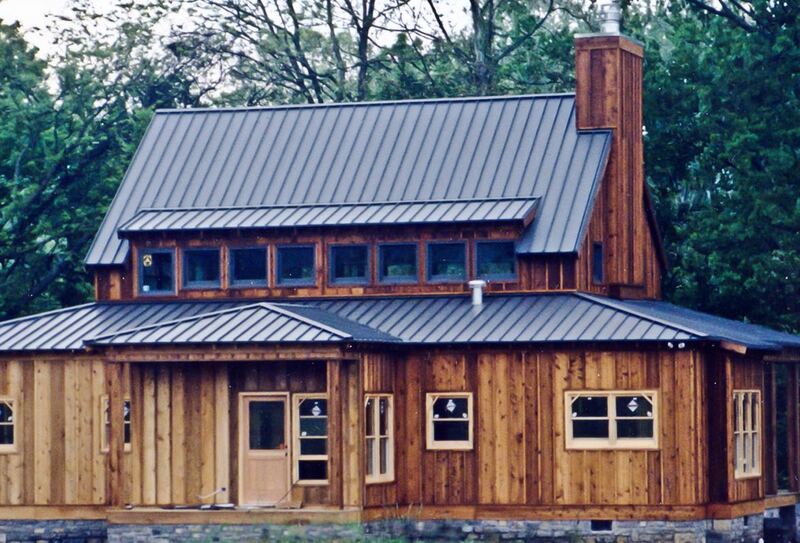 The low weight, distinctive beauty, high wind resistance, and energy efficiency of our products make them well suited for tiny homes. We recognize that every tiny house is different and has unique needs. We have built a reputation over the years for bringing caring, personalized service to our customers. This level of service allows our experienced team to consult individually with owners and builders of tiny homes to arrive at solutions specific to meet their unique needs. 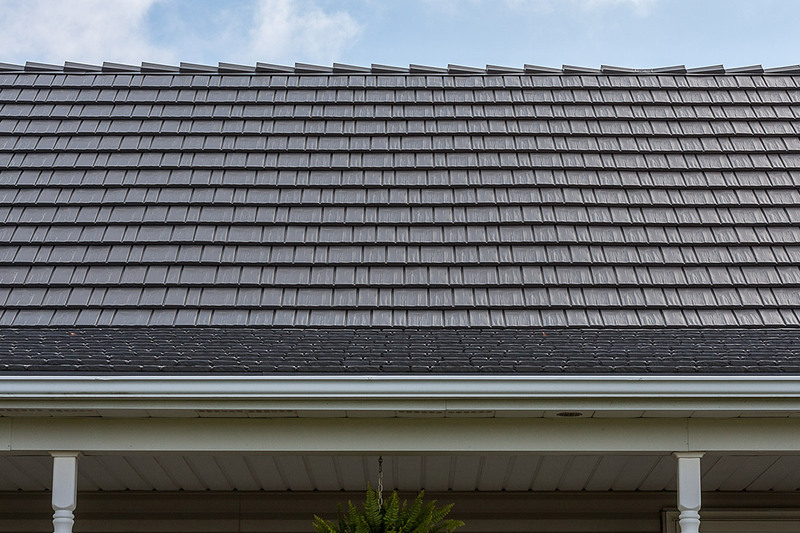 We offer a complete line of residential metal roofing solutions, from traditional vertical seam to shake, shingle, slate, and tile options. 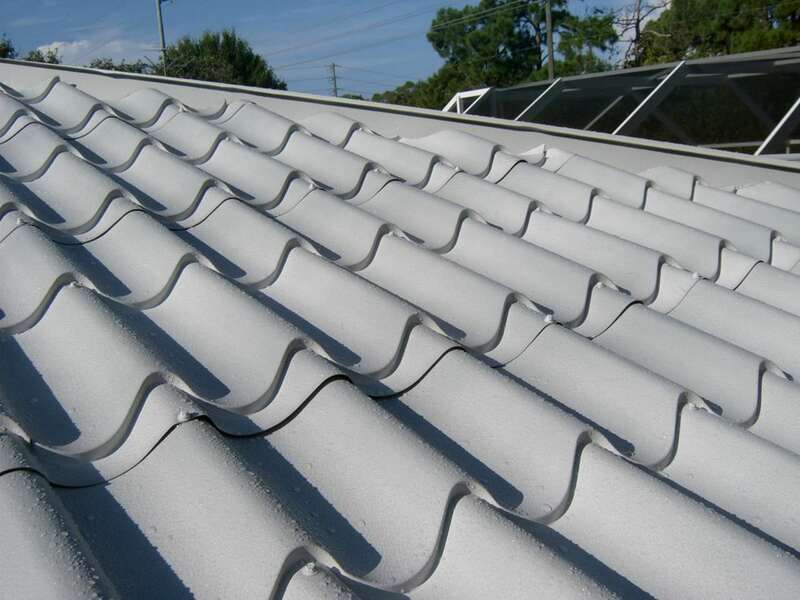 We also offer options in PVDF-coated steel and aluminum as well as solid copper. 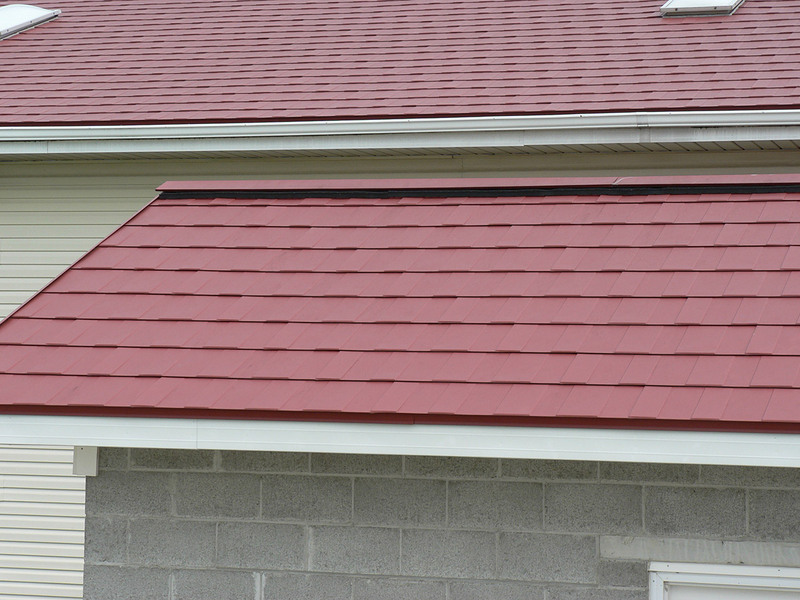 Our wide variety of styles, finishes, and colors allows us to provide a roof that is as unique as the home it is installed on. Even custom colors are possible! 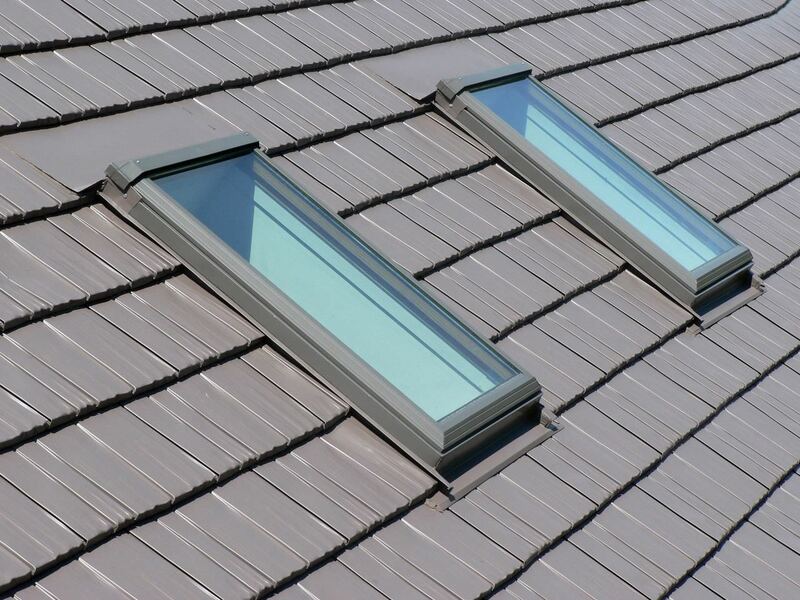 And, while we offer standard accessories and trim pieces to accommodate most roof areas, we are happy to produce special parts and flashings if your home design requires it. Our products are manufactured and available under several brands. 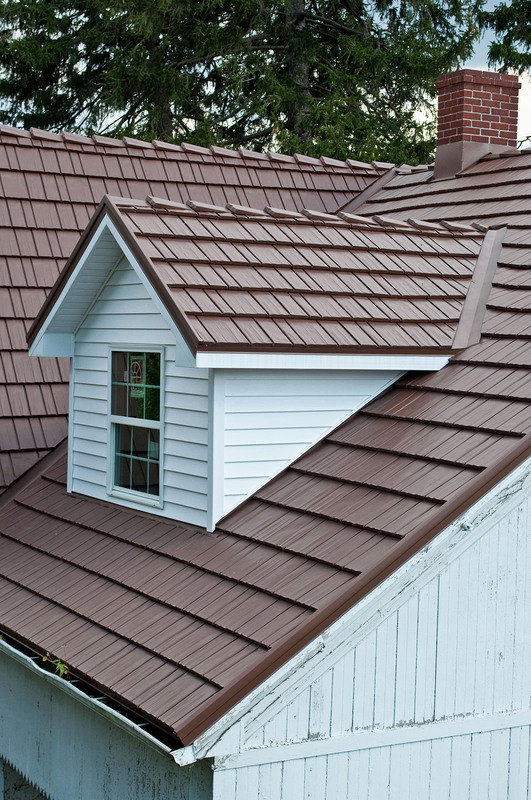 We will expertly kit a roofing system for your tiny home from a large selection of quality materials. 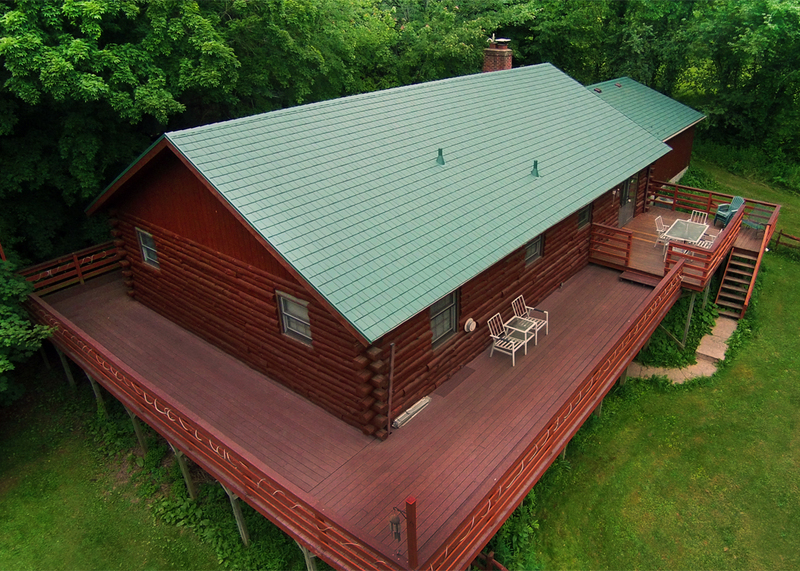 Our standing seam roofing, also known as “vertical” or “barn style” roofing kits nicely for a complete roofing system for your tiny house, direct from our factory. 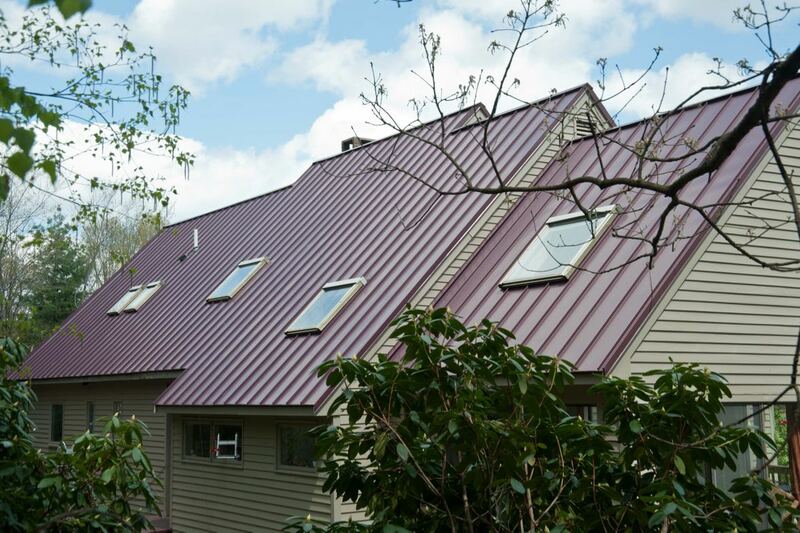 Classic Metal Roofing Systems produces aluminum products that are ideal for all areas including coastal climates. 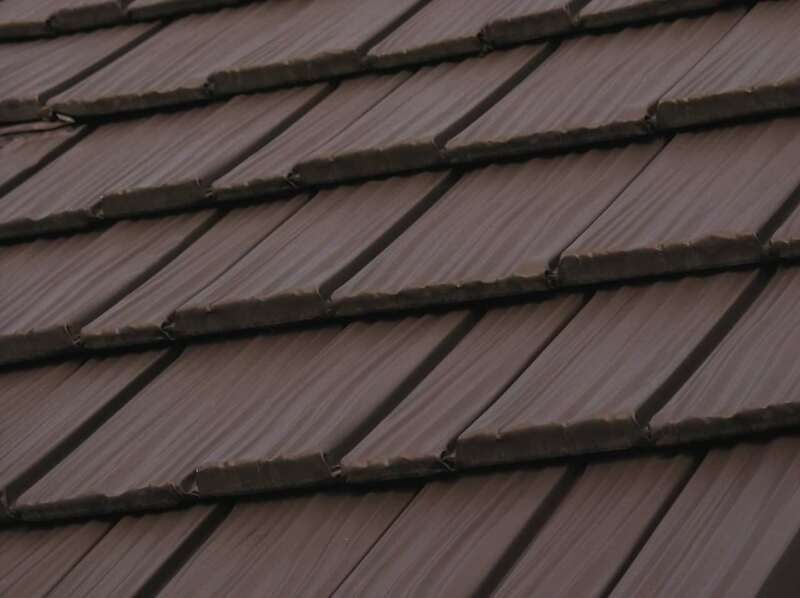 The available profiles include slate, shake, shingle, and tile. 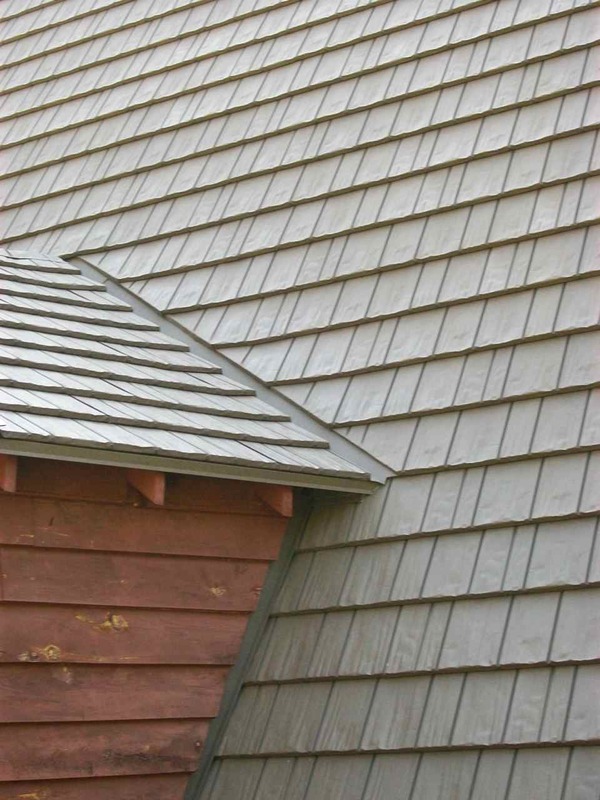 Kassel & Irons offers steel shake and shingle products. The products are available in numerous colors including multi-hue and textured colors that are absolutely unequalled in the industry. 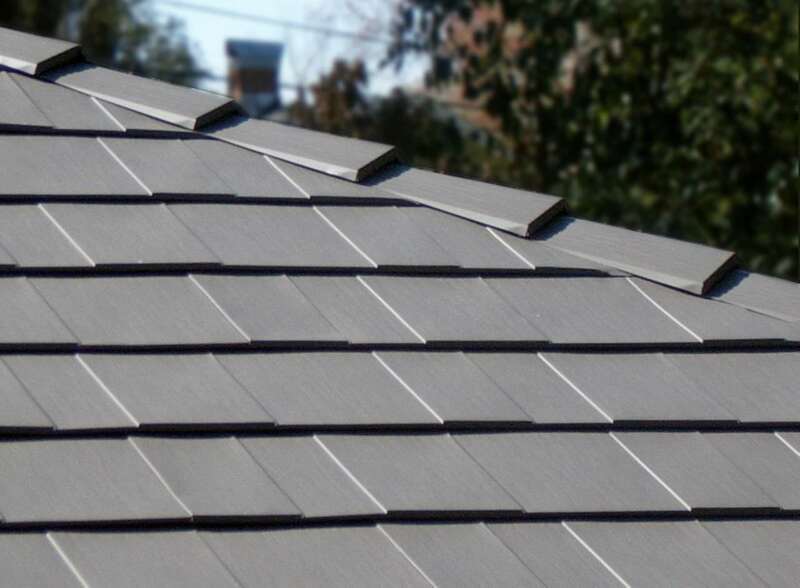 Green American Home manufactures shingle, slate, and shake profiles in aluminum and steel. 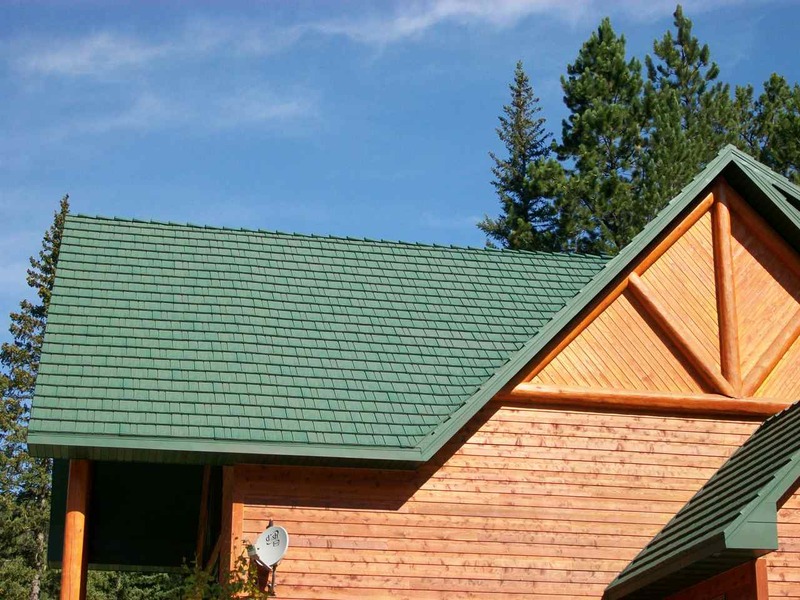 The cutting edge PVDF coatings provide great distinction to our products, for a very high end look to complement your tiny house design. At Isaiah Industries, our emphasis is on American-made products from American-made raw materials. 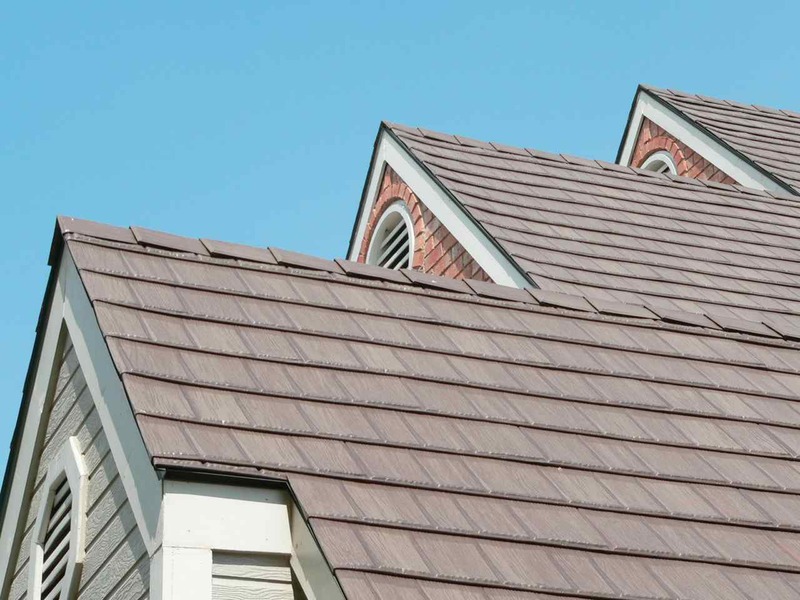 We will work closely with you to determine your exact needs and then provide roofing systems quickly and efficiently, along with expert installation guidance that includes manuals and videos. 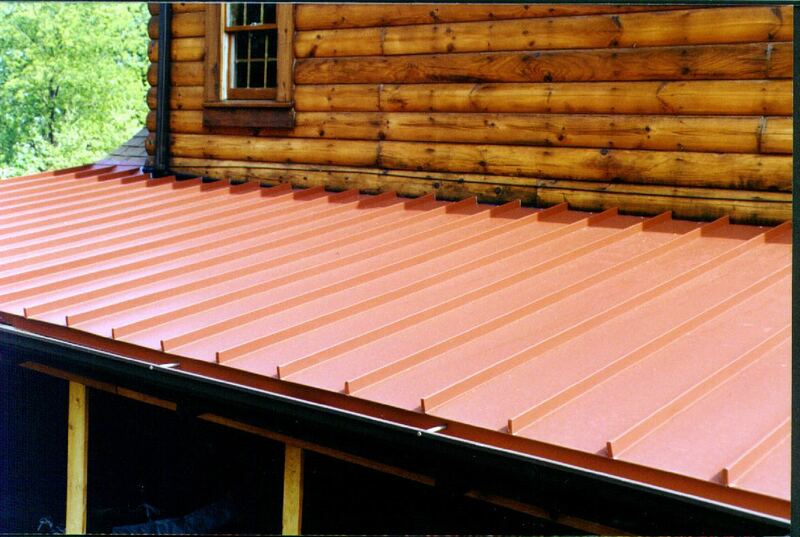 Your tiny house deserves the best possible roofing system. We have the experience and caring knowledge to deliver exactly that.